OEM drum unit for Brother® HL3040CN, 3070DW, MFC-9010CN, 9120CN, 9320CW. OEM transfer belt for Brother® HL-3040CN, 3070CW, MFC9010CN, 9120CN, 9320CW. 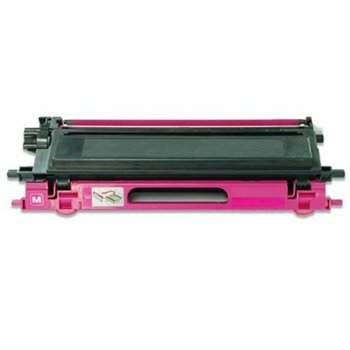 OEM toner for Brother® HL-3040CN, 3040CW, MFC-9010CN, 9120CN, 9320CW. 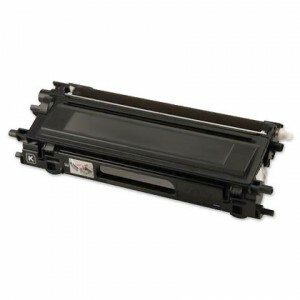 Waste toner pack for Brother® HL-3000 series, MFC-9000 series. Compatible toner for Brother® HL-3040, HL-3070, MFC-9010, MFC-9120, MFC-9320 . Meets or exceeds OEM performance. Dependable and reliable. Offers significant savings over OEM brands. Device Types: Multifunction Laser Printer; OEM/Compatible: Compatible; Page-Yield: 1400. Ensures the optimum performance from your device. Minimizes device wear and tear. Easy to install and replace. Device Types: Multifunction Laser Printer; OEM/Compatible: OEM; Page-Yield: 15000; Supply Type: Drum. High-quality OEM replacement part delivers smooth, consistent laser printing. Durable, long-lasting performance print after print. Easy to replace and install. Device Types: Laser Printer; OEM/Compatible: OEM; Page-Yield: 50000; Supply Type: Transfer Belt. Easy to install. Keeps hands clean. No mess - removes without spillage. 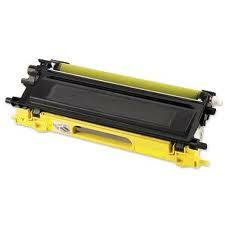 Device Types: Laser Printer; OEM/Compatible: OEM; Page-Yield: 50000; Supply Type: Waste Toner Pack.